Consistent performance, reliability and overall value have helped make Fisher foot and knee valves an industry standard. Designed with the commercial kitchen operator in mind the Fisher foot and knee valves are second to none. 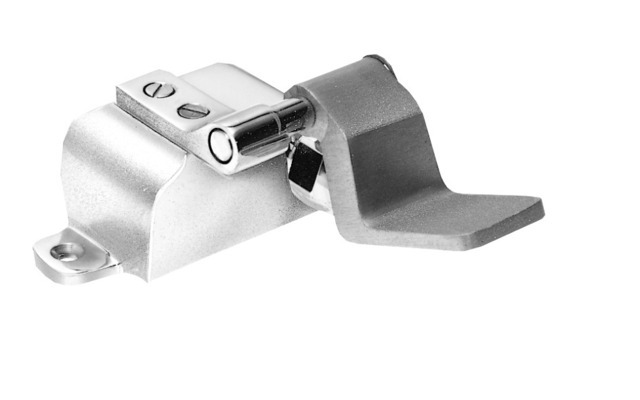 Fisher foot and knee valves have acquired an outstanding reputation over the years as the foremost in quality without equal. Fisher foot and knee valves feature a revolutionary design making handwashing simple and consistent where hand-free handwashing is desired.